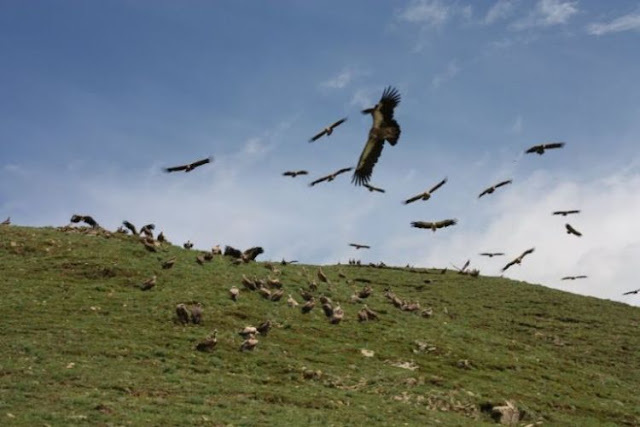 Sky burial or ritual dissection was once a common funerary practice in Tibet wherein a human corpse is cut in specific locations and placed on a mountaintop, exposing it to the elements or the mahabhuta and animals – especially to birds of prey. 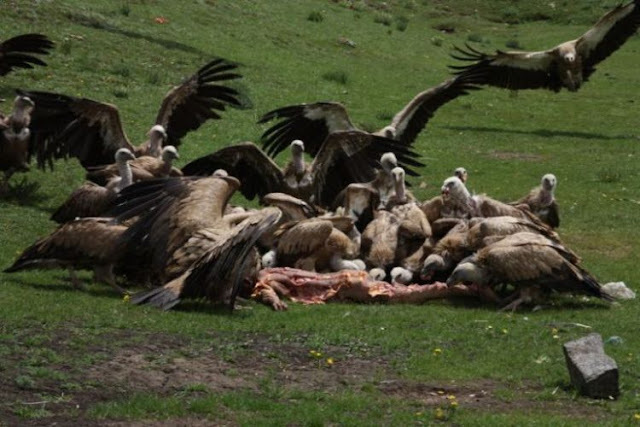 The location of the sky burial preparation and place of execution are understood in the Vajrayana traditions as charnel grounds. In Tibet the practice is known as jhator (Tibetan: བྱ་གཏོར་; Wylie: bya gtor), which literally means, "giving alms to the birds." The majority of Tibetans adhere to Buddhism, which teaches rebirth. There is no need to preserve the body, as it is now an empty vessel. 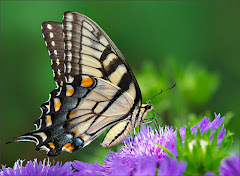 Birds may eat it, or nature may let it decompose. So the function of the sky burial is simply the disposal of the remains. In much of Tibet the ground is too hard and rocky to dig a grave, and with fuel and timber scarce, a sky burial is often more practical than cremation. An eminently practical solution, and one which does not distress me at all; I wouldn't mind my corpse undergoing the same fate. I selected the photos from this set of about 70 photos. I know there are some TYWKIWDBI visitors who are quite senstive to graphic images, so I will advise you that several of the other images in the set depict the preparation of the corpse before offering it to the vultures and the breaking of the skeletal bones midway through the process, and you may find these too intense. Reddit has a discussion thread with a comparison to the Zoroastrian "tower of silence." Some of the comments there are inappropriately juvenile, but there is also some useful information. 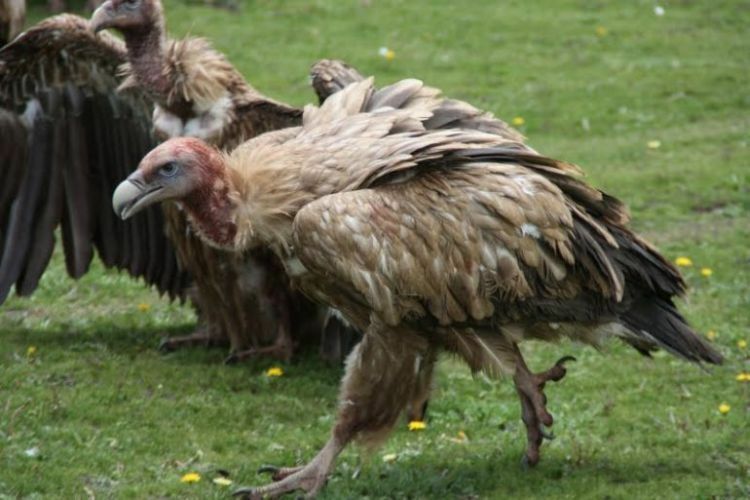 Speaking of which, the tibetan gave up the sky burials after the recent earthquake, because there were too many bodies, and not enough vultures to feed. The sky burials will probably resume after. I quite like the idea too. "Normally the monks would prepare the bodies for a sky burial. But the vultures are glutted, they explained, and will eat no more. Instead, the lamas said they would cut the corpses into pieces and feed them to the fish in a big river." What a task for the lamas. It reminds me of something I saw re the restoration of the California Condor, which was becoming rare in part because there were so few cattle carcasses in the wild. 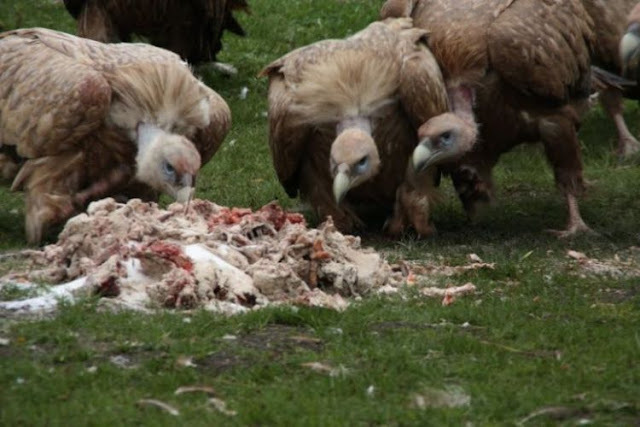 (The cynic in me says that those "downer" cattle were finding their way into human food), but after someone convinced ranchers to leave carcasses to rot in the field, the condors started to multiply again. Such "alternative" burials are better than the usual concrete vault and chemicals that an industry has decided is the most appropriate these days. I think this is great, and concerning Zoroastrians, I heard a story one time about an old family matriarch back in Iran who would get teary-eyed and plead her relatives to let her lay out in the Sun, under Ahura Mazda's sky, and not to put her under the earth for the worms and beetles to eat, like those "filthy Arabs" (no offense, that's what she said LOL and she really meant "Muslims"). I mean, looking at it like that, I'd rather give my body to the birds and coyotes than the earthworms and bugs and weeds. It's funny, as a Buddhist I've struggled with this one on and off over the years. On the one hand, in principle I'm in total agreement that we're simply disposing of an empty vessel. After all my own life never did begin, only my sense of consciousness. I'm clearly a continuation of the life that has come before me. Why such emphasis on the "end" of said consciousness? But the sense of person that goes with the shell; it's hard to separate. Why is it somehow less unsettling to put a corpse in the ground to dissolve and be fed upon by the bacteria and worms? I don't know. It seems a question worth asking. *I also recall being disturbed by a donated skeleton that was kept in the drawing studio back in college. Upon viewing it the first time I immediately realized it was that of a young girl, perhaps 10-12 years old. This young girl had likely died decades ago, and her remains served a valuable purpose, but it never did sit well with me. Again, I could never put my finger on why. A Hawaiian beach "turning into plastic"
This is a giant tricycle. Obviously. Is this a real cemetery? This is a "peruke head"
The Cirque Du Soleil's "Wheel of Death"
Why does he lisp? No teeth! Tea Party mocker misspells "y'all"
From "sideshow freak" to "person of Walmart"
"The Foot of the Artist"
"Waiting for the second volcanic shoe to drop"
Imagine a sweater made from... pig's fur ?? "The Mysteries of Harris Burdick"
Unnecessary apostrophe with superscripted S ! 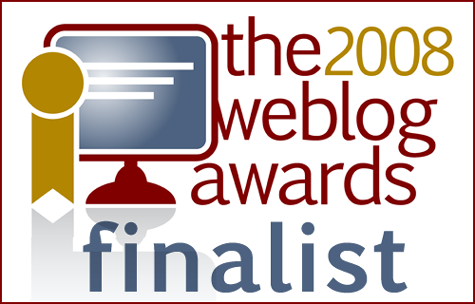 The creative spelling of "Teabonics"
Prefix of the week: "Thalass..."
"The United Countries of Baseball"